At no time are you to get in the path of the drone or drive the drone into someone. The biggest danger is a prop getting tangled in longer hair. 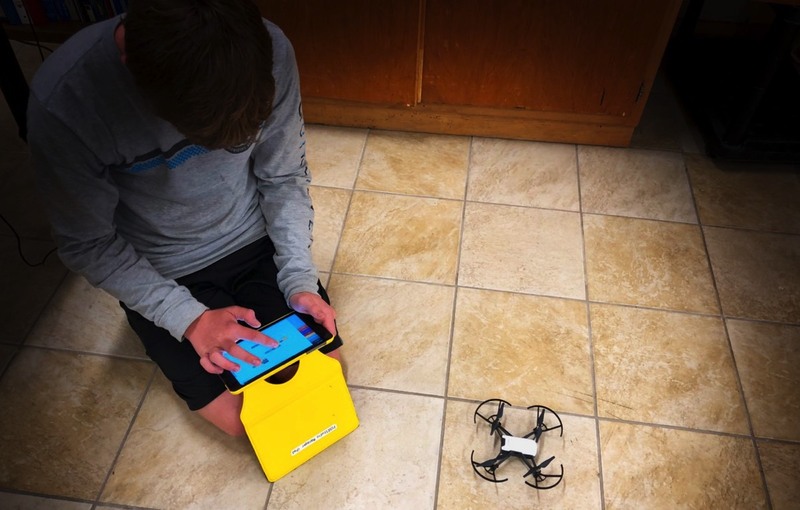 The only program on the iPad you should be using for this challenge is DroneBlocks. Any misuse or abuse of this privilege will result in a referral and loss of privileges. 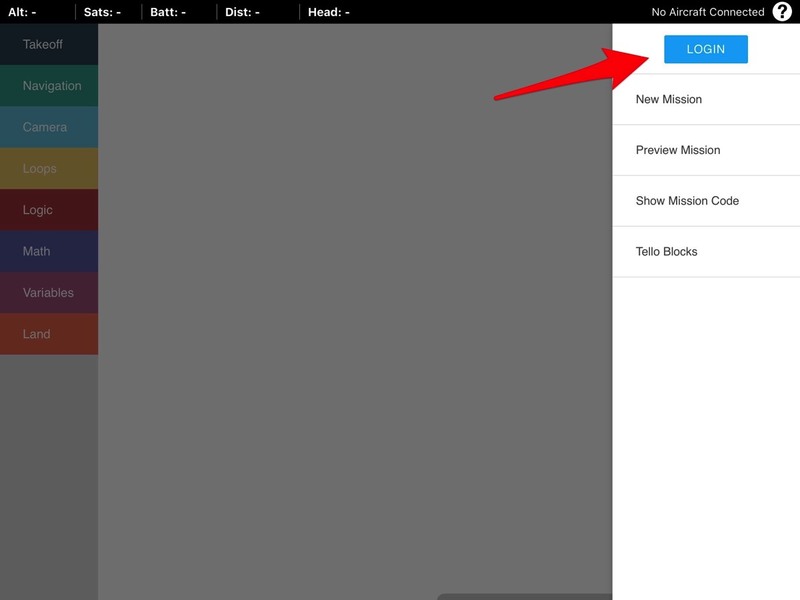 Make sure you log out of DroneBlocks before returning the iPad. 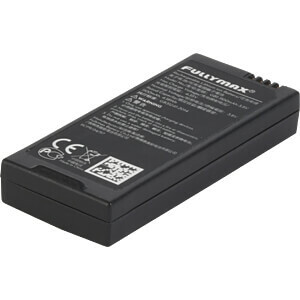 Remove the battery for charging before returning the equipment to the teacher or materials manner. 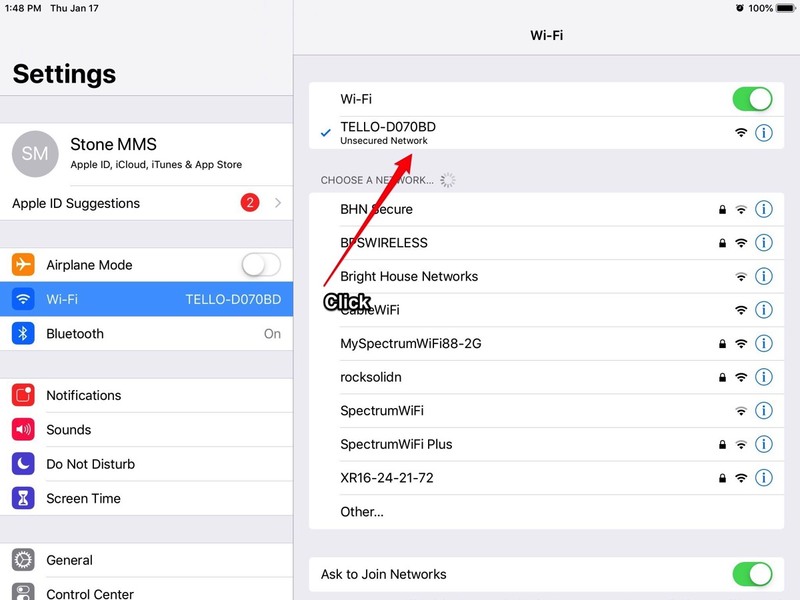 First Level: Learn to Connect To and Upload a Flight Plan for Simple Take Off And ReturnOn this Level you will learn how to connect to and upload a very simple flight pattern for a Tello Drone. Second Level: Fly a 10' Square PatternUsing the one foot square tiles as a guide, set the launch pad up at the center of a ten foot square. 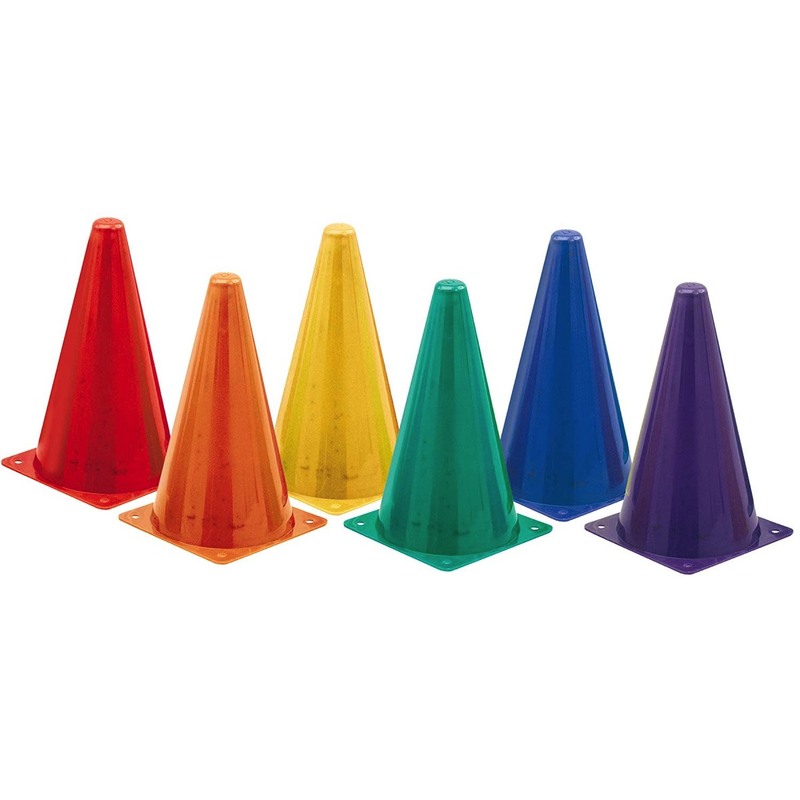 Mark of the corners of the square with the brightly colored cones. 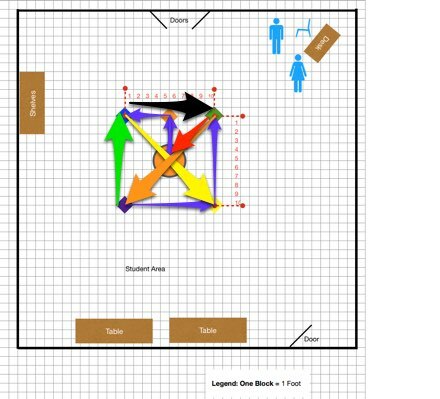 Program your flight plan to take off from the middle and fly all the way around the perimeter of the square, returning to the middle. If you beat this level - Go all out for a Bonus PRO PILOT Prize Package by videoing your drone flying diagonally through your square to create two triangles! 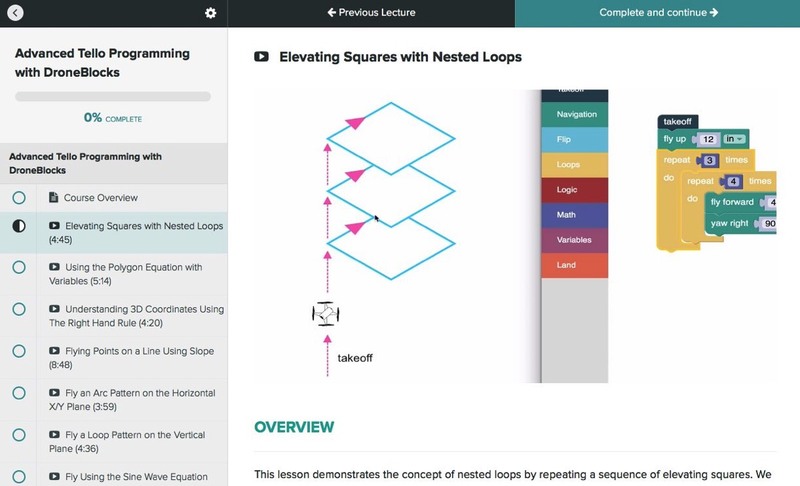 Third Level: Fly in Curved PatternsLearn how to fly on a horizontal incline, an arc, and finish with all sorts of curved patterns! 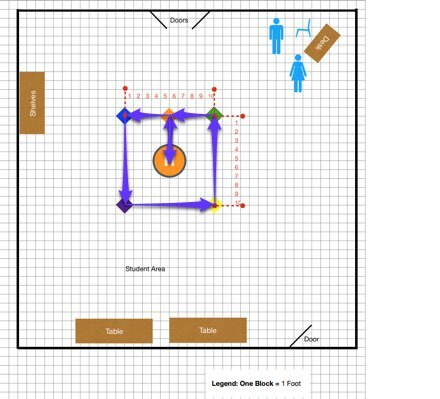 Fourth Level: OBSTACLE COURSE TIME!Design an Obstacle Course, Document Your Fastest Time Flying Through It, Challenge the Previous Team to Beat Your Time! 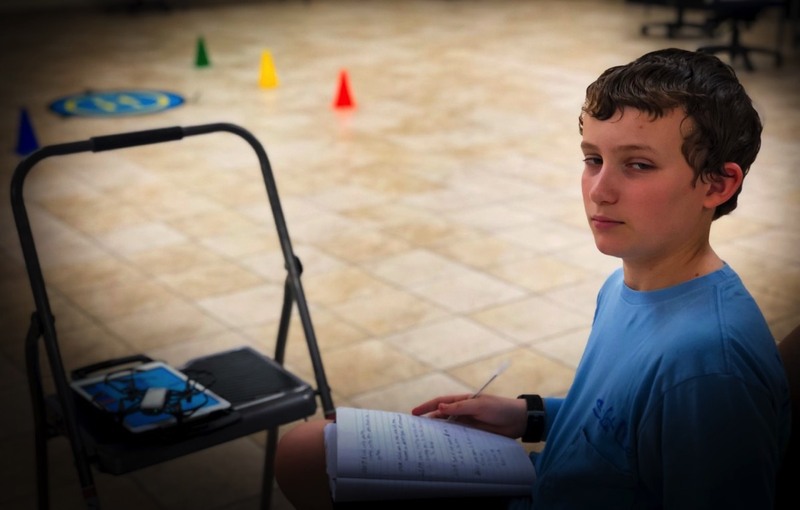 2019 the shupester with thanks to Ethan Barber, who (as an eighth grader) helped develop this challenge! Level 4 • Obstacle Course! Level One : Connect ! Congratulations you have completed all of the steps successfully! Now lets start to build our programming and flight pattern skills. Click on the tab at the top of this section - and move on to Level 2! Get To Know the Tello and DroneBlocks! Watch this video before you start the challenge to get an overview of what you will be doing. 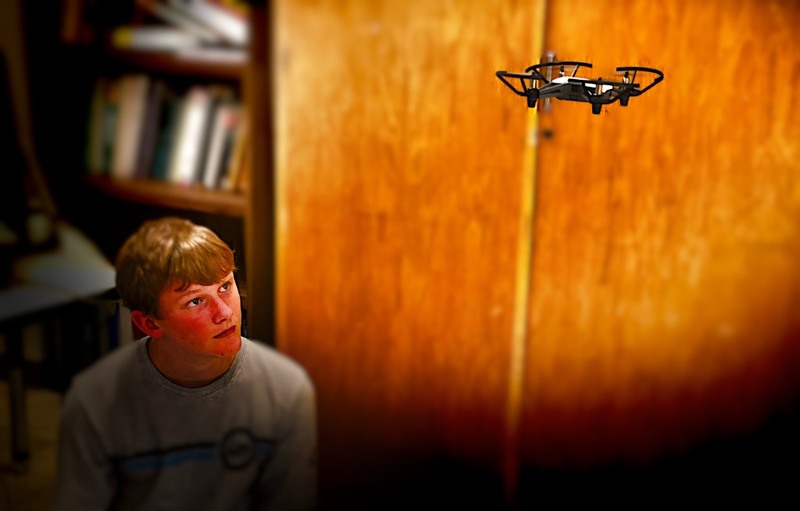 For the 1st Level, we need to establish communication to the drone so that we can upload the autopilot instructions. If you have already created a Developers account, and see your name at the top, just touch that and log in with your password. 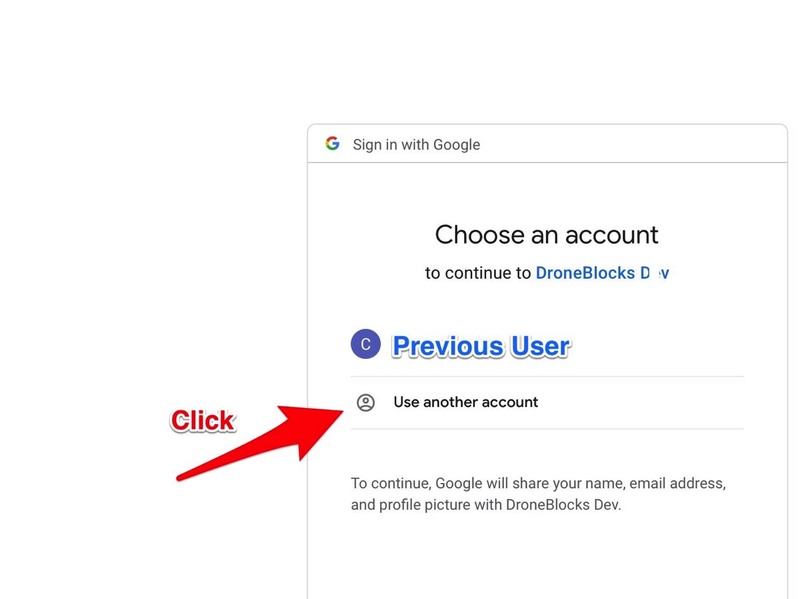 If this is your first time using DroneBlocks or you don't see your name at the top, select the second choice "Use another account." 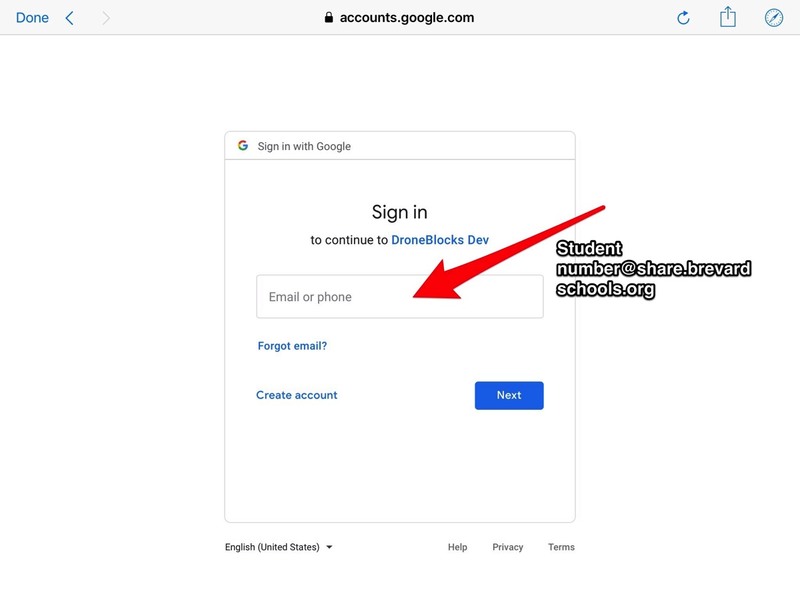 Log in with your school email account as shown below. In Brevard County, you will be directed to this page, use the account you sign in to the computer with. 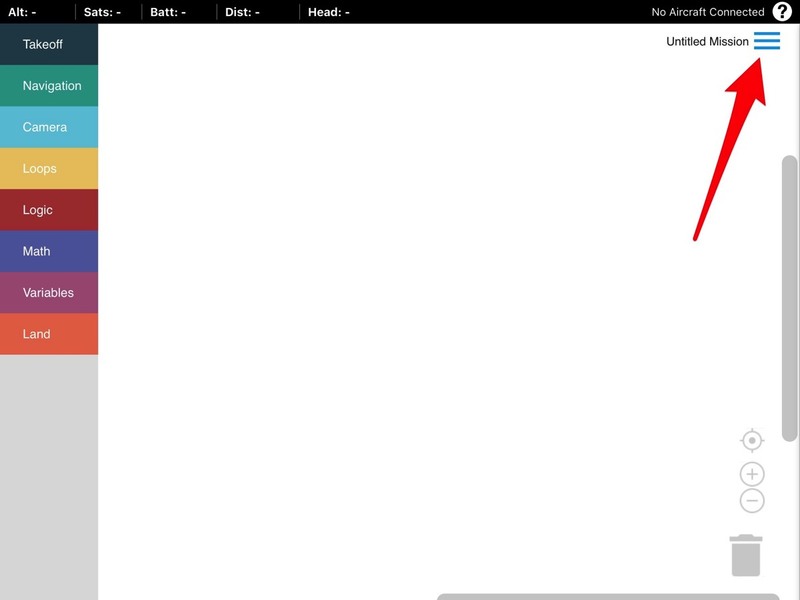 After logging in, go to the iPad settings. Click the three bars in the top right corner. 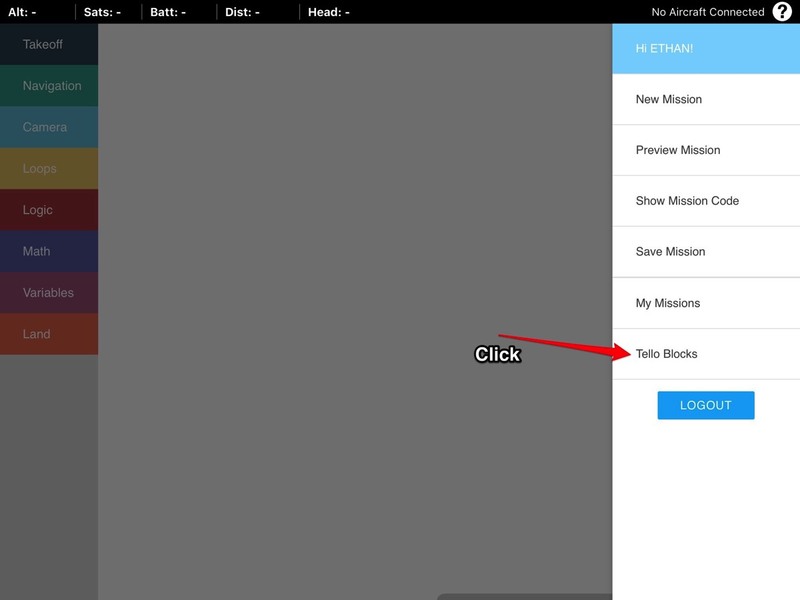 Select the choice “Tello Blocks” at the bottom. Next touch the “Connect” in the box that pops up. If you see a white screen afterwards, with a multicolor column of programming categories on the left YOU ARE READY TO CODE!!! 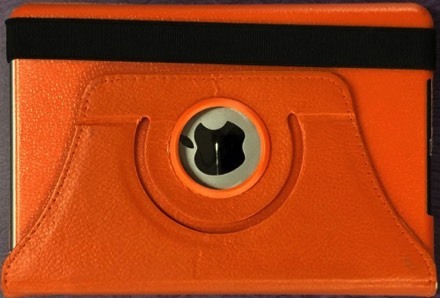 Place your Helipad (Orange Nylon Disk) on the floor at the center of the Drone Proving Ground. Confirm that you can get the drone to take off, move a little horizontally and then land again. Congratulations! Email your teacher a We Did It! note with the names of the DroneBlock Dev team, then move on to Level 2! Congratulations you have completed all of the steps successfully! Enjoy your new ringtone! 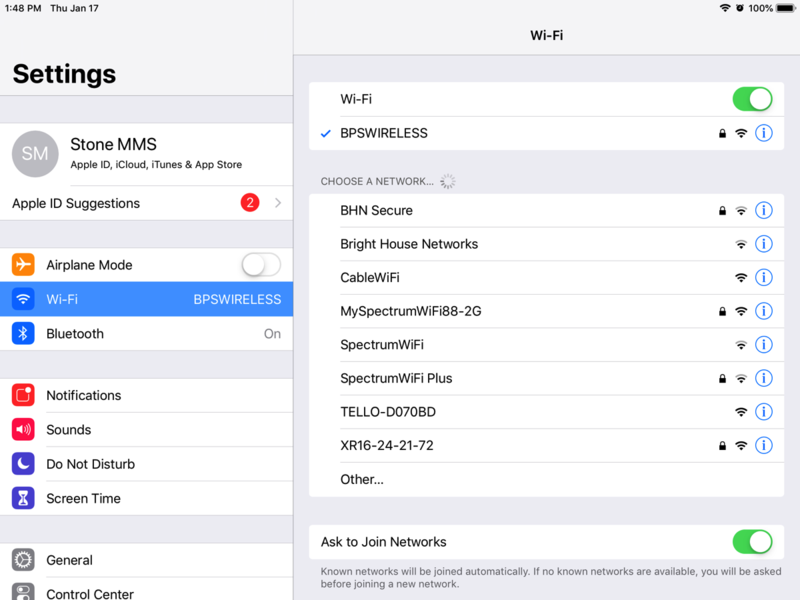 Can you figure out how to assign a different ringtone for each of your contacts? How Do Typical Drones Work? 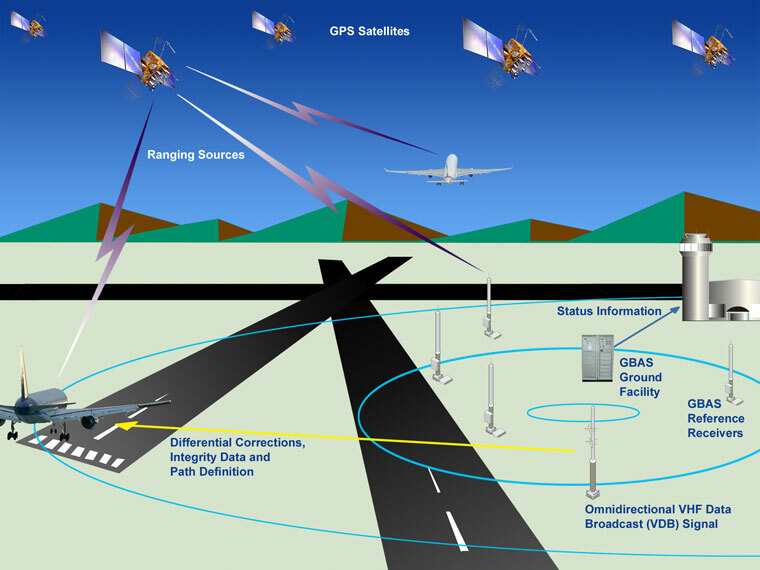 Most Drones and Aircraft use a combination of radio signals from GPS (Global Positioning Systems) Satellites and Land Based Radio Signals from GBAS (Ground Based Augmentation Systems). Computers on your smart phone, outdoor drone and aircraft receive the signal from several satellites that they use to form triangles. In high school math classes, you will learn about using triangulation: this is the process of using the parts of a triangle to measure angles and distances. This is how the devices figure out where they are on the face of the earth. 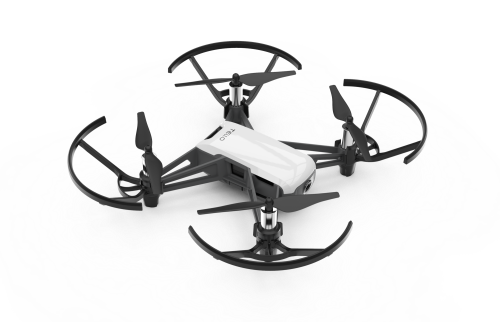 However, our Tello Drone is designed to fly indoors where it cannot receive GPS signals. 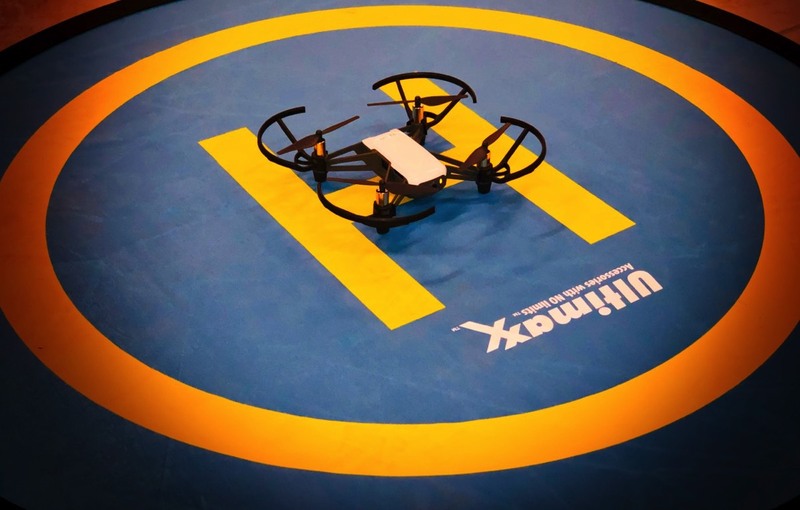 How does the Tello know where it is and how far to fly when you program it? 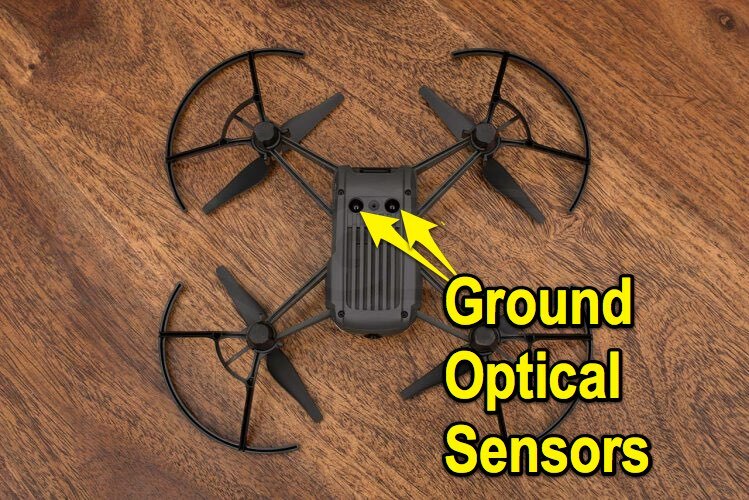 Our Tello Drone doesn't have a GPS receiver (and it wouldn't work indoors if it did), so it uses optical sensors (cameras) to calculate changes in sizes of objects below the drone and and in front of drone as it flies. Tello work best in a well-lit space. 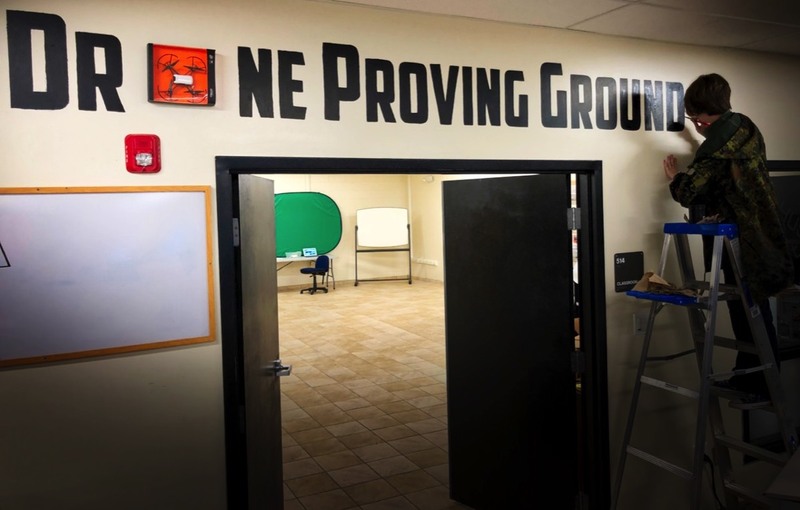 We will look at visual clues in our Drone Proving Ground to plan our flights. Look at the floor of the space that your teacher has given you to fly. Do you see any visual clues, patterns, or landmarks? What objects are there in the room that you need to avoid? 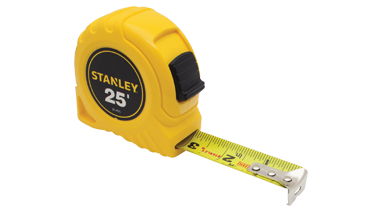 Use your tape measure to determine the dimensions of the space that you will be flying in. Pilots need to use navigation charts (maps) to build a flight path before they take off. 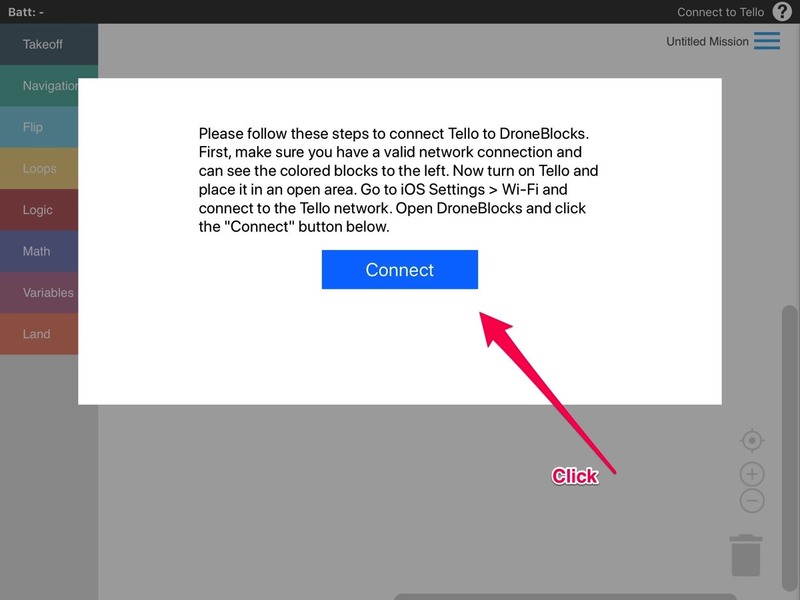 Before you program your first Tello Flight, let's MAKE a map of your Drone Proving Ground. Key to MAKING this map is to use your measurements to represent your flight area and travel plans as accurately as possible. 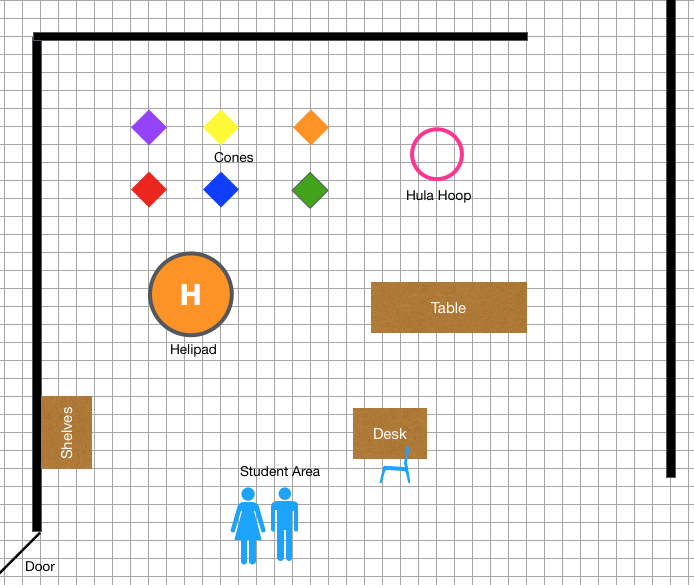 Get a piece of graph paper and draw the boundaries of your room, furniture, obstacles, where people are, etc. on a physical sheet of graph paper. 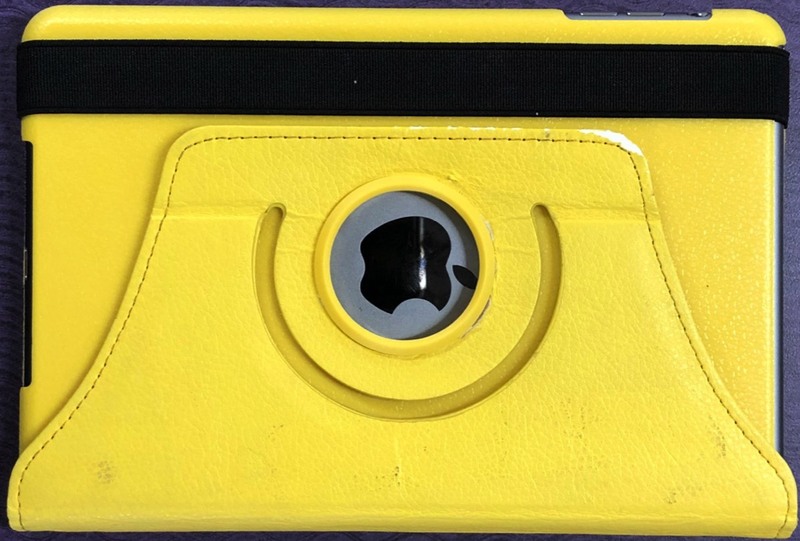 Download the template pictured above in a Numbers format (for iPads and Macintosh computers). Add, delete or modify to represent each object to scale. Download the template pictured above in a Excel format (for Windows and Chromebook computers). Add, delete or modify to represent each object to scale. 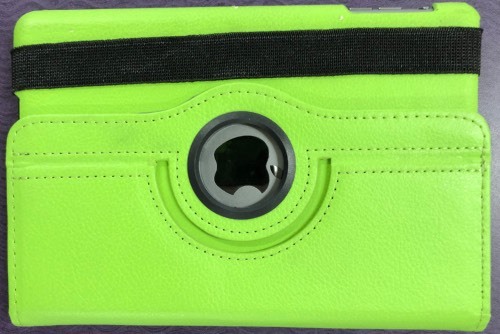 After selecting an object, try using the arrow keys to move it a pixel at a time. Hold the shift key down while resizing the object if you don't want them to distort (like a square becoming a rectangle). Take the Flight Space Map that you created, duplicate it, save it as period_last_names-Square. 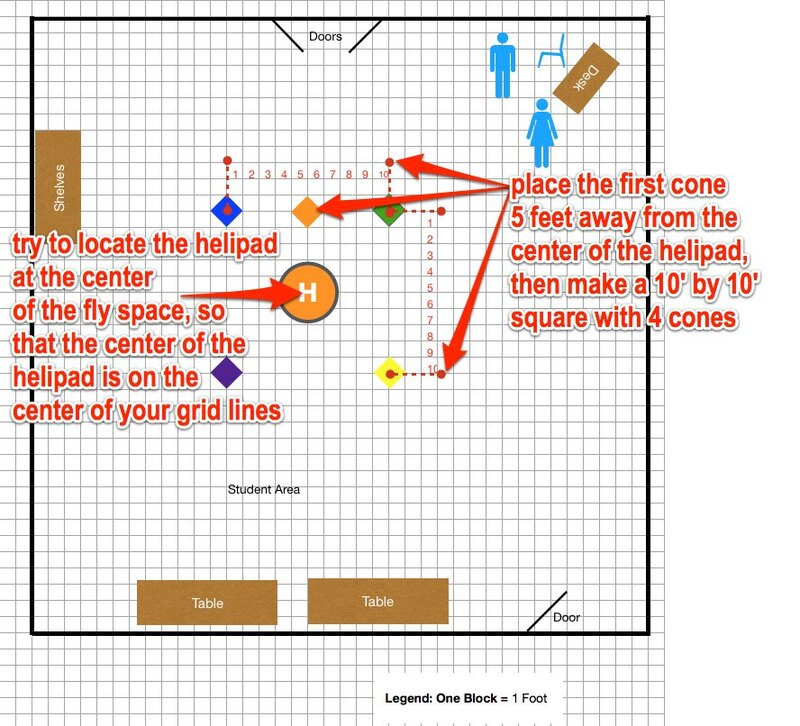 Arrange the cones and the helipad in a 10' X 10' square pattern as shown in the sample above. Show with arrows where you are going to fly (shown in purple below). Email a Copy of This to Your Teacher. 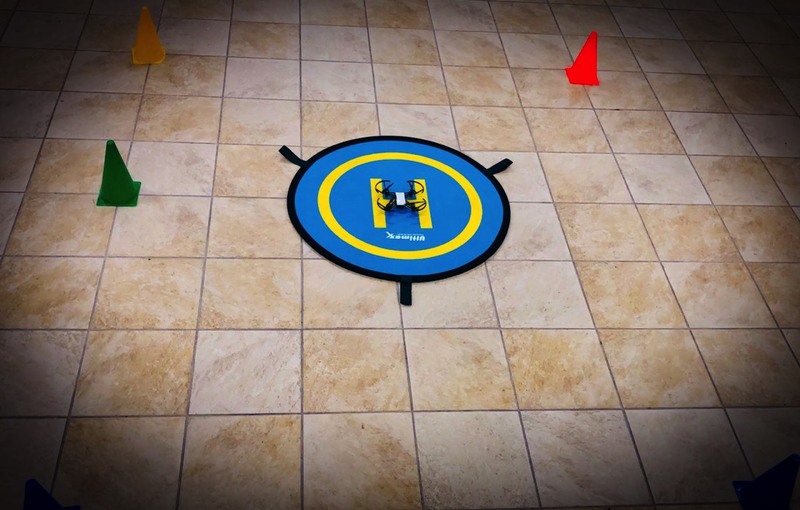 Try to fly up to 4 feet altitude, and around the square made by the cones. 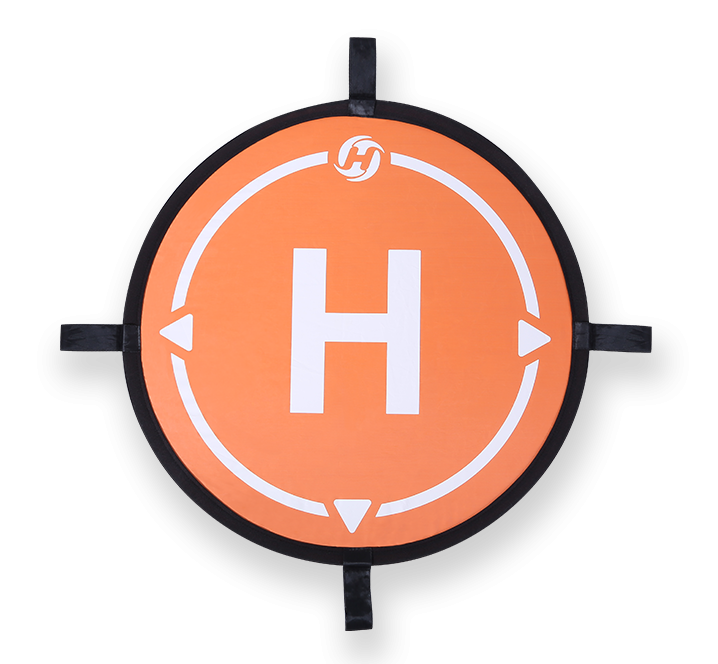 See how close you can get to flying out from the middle of the Helipad, turn right or left and fly over each cone. 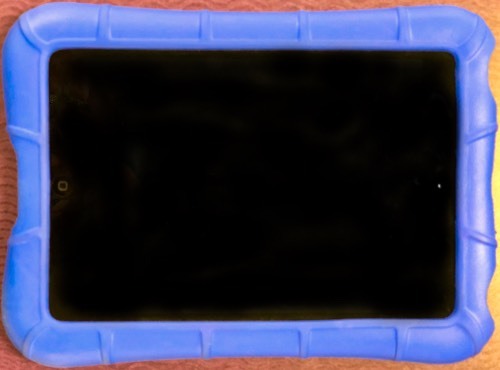 Drone should return to the Helipad, as close to center as possible. After your best flight, repeat and record a movie. Send a copy of the video to your teacher. Extra Credit: Create a program to fly diagonally across the center of the square, splitting it into 2 right angled isosceles triangles. 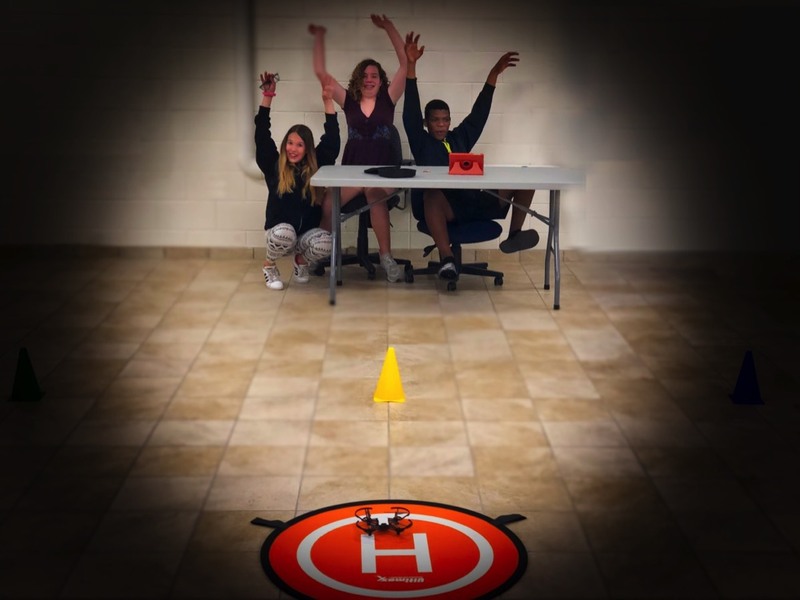 Submit your Triangle Flight Video to Mr. Shupe and collect your reward! If you choose not to do the Extra Credit… you can go on to Next! Congratulations you are now a DroneBlocks Master Pilot! Time to build a original Drone Obstacle Course! Move on to Level 4! You Are Ready: Advanced Tello Programming! Use your school email address to sign up. 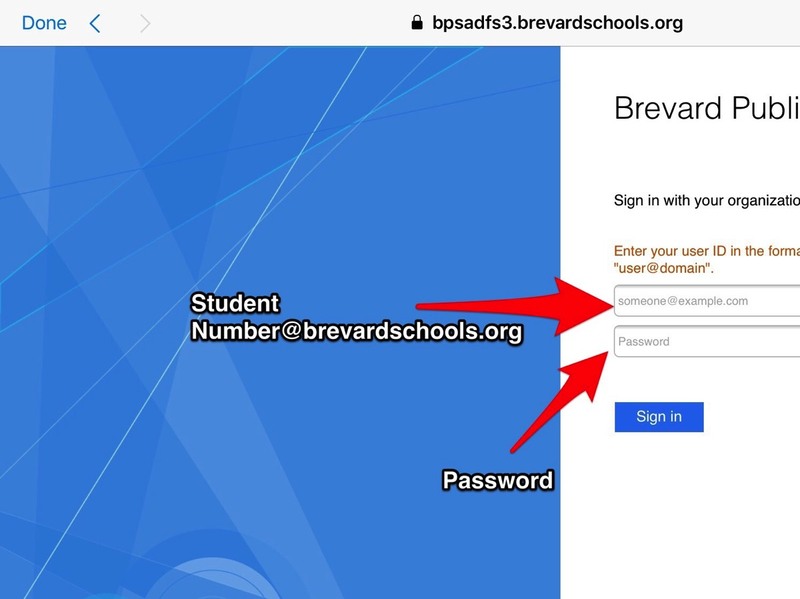 Access your school email to verify that you have access to that email address. 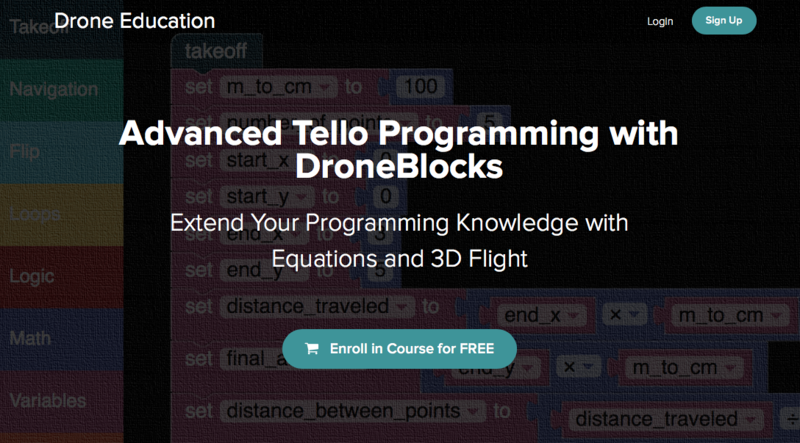 Then Log in and Enroll in the Advanced Tello Programming Course. Learn As Much As You Can! Send these 3 videos to your teacher with the Pilot and Co-pilot names. Congratulations you have completed all of the steps successfully! You are ready to move on to Level 3 - curved flight! Email your flight plan to your teacher.